Our 2017-18 Hall Pass has now ended. Please stay tuned for more details and an announcement of our 2018-19 Season. We are very excited to share the details with you soon! 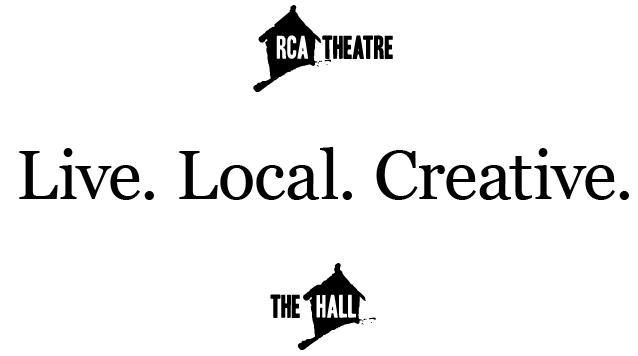 *With a Supporter RCA Membership, supporters have the right to notice of every annual meeting of members and to attend such annual meetings, but not to vote on matters brought before members’ meetings. 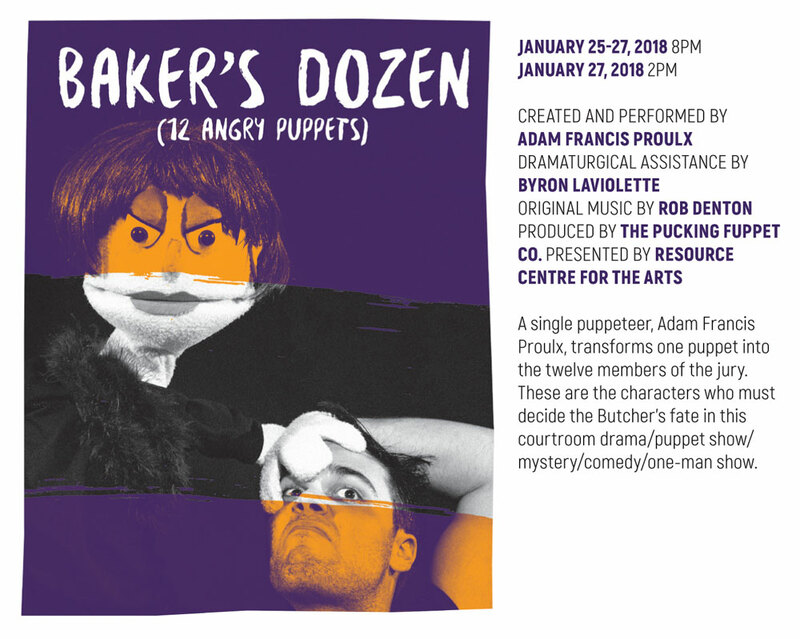 Find out more about Baker’s Dozen here. 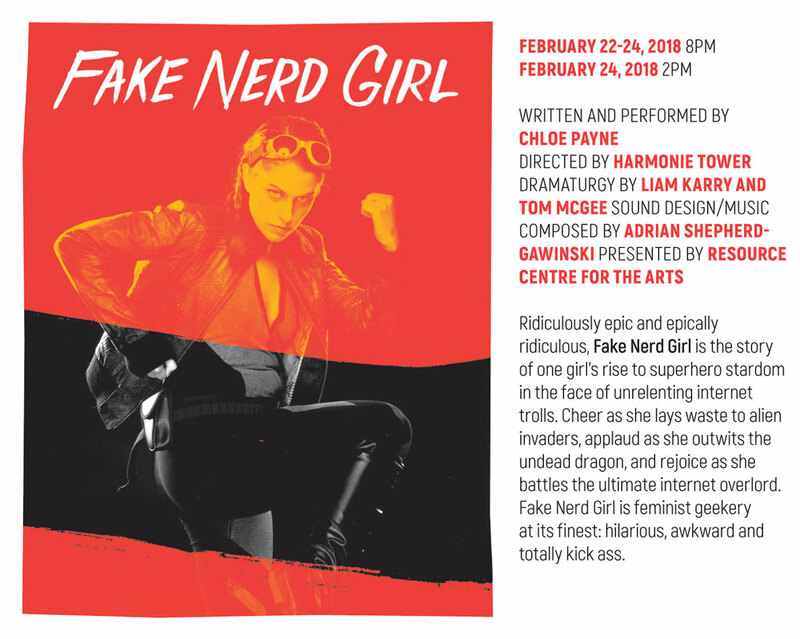 Find out more about Fake Nerd Girl here. 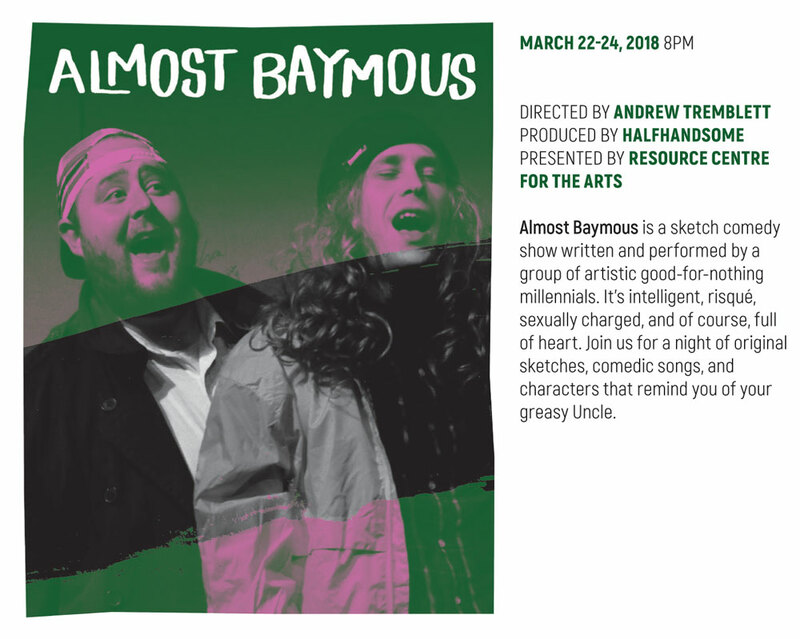 Find out more about Almost Baymous here.